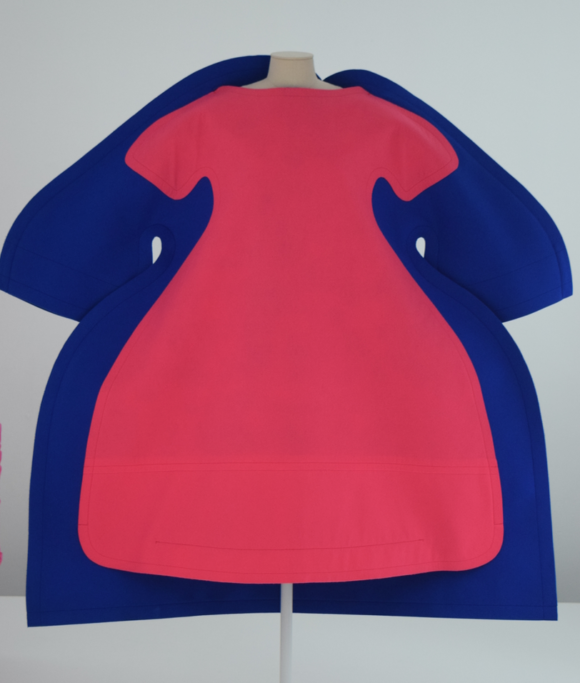 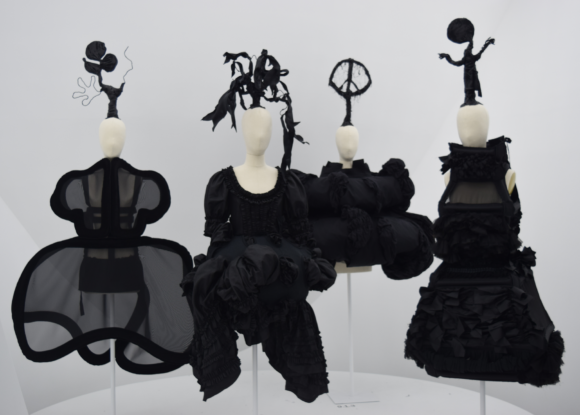 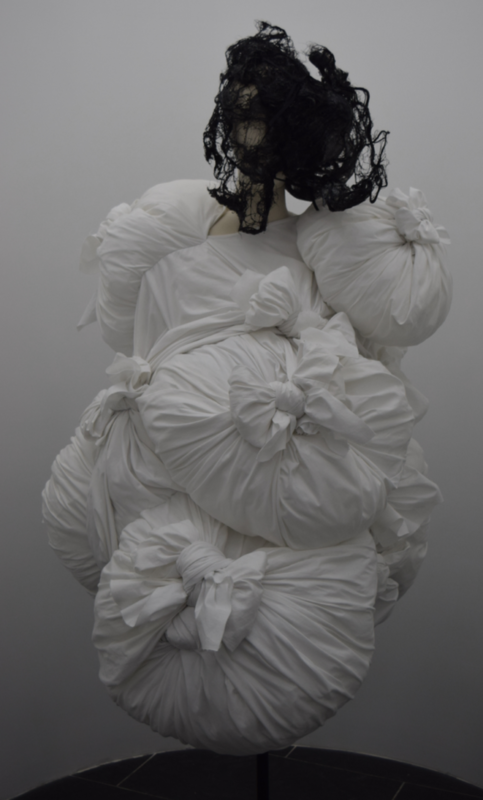 On Sunday I visited the Rei Kawakubo / Comme des Garcons Art of the In-Between exhibit at the Metropolitan Museum of Art. 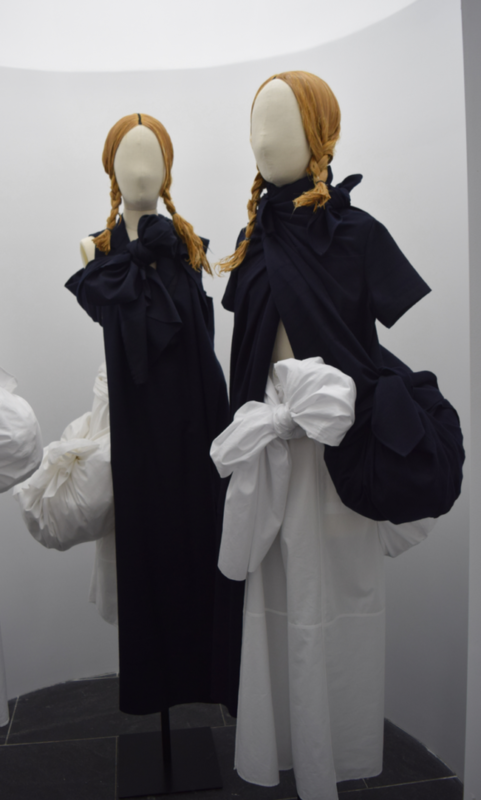 The show takes place in a stark white gallery with harsh florescent lighting and maze-like circular structures showcasing 140 pieces from Comme des Garcons. 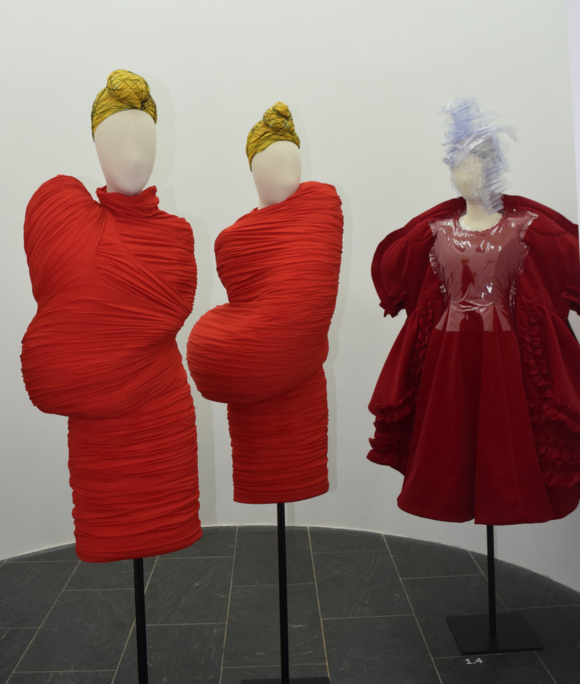 The only color in the exhibit is provided by the clothes, though clothes does not adequately describe the sculptural and completely original pieces, more akin to conceptual art than fashion. 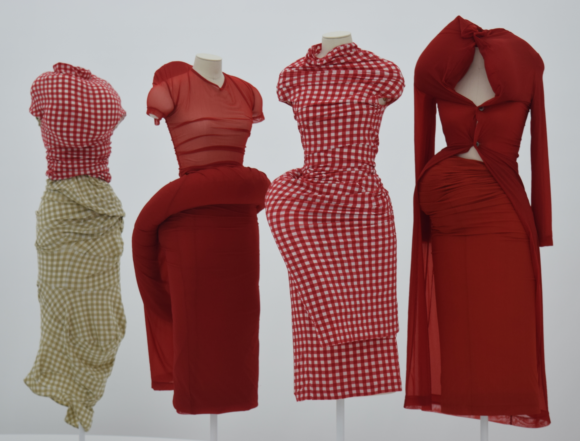 Rei Kawakubo challenges us at every turn to reimagine clothing, its relationship to the body and the emotions attached to what we wear. 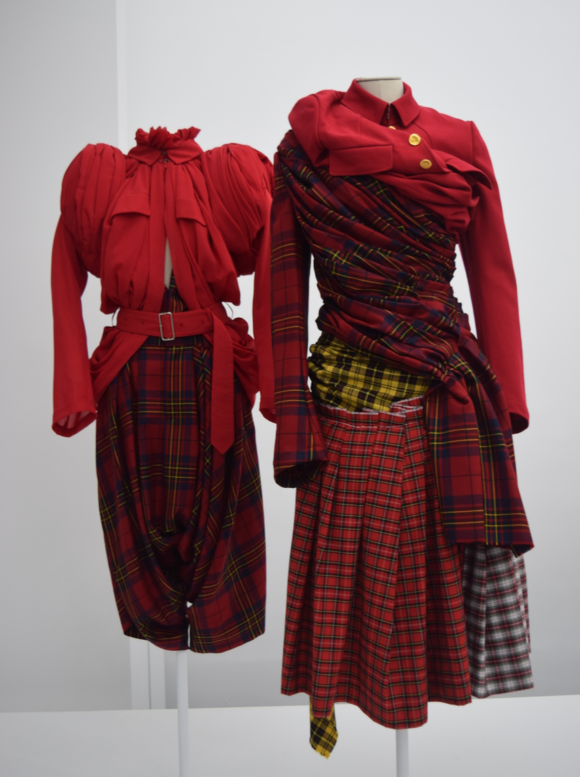 Vague historical references and common fabrics ring familiar yet otherworldly, simultaneously. 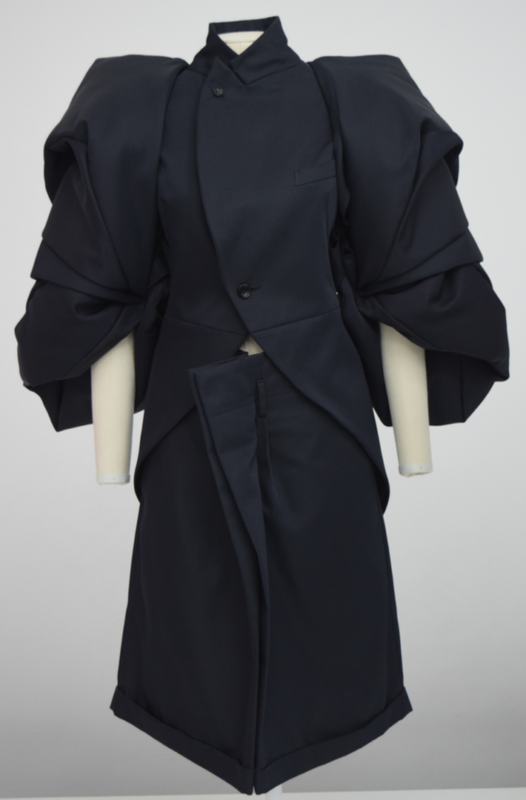 The fact that Rei Kawakubo works within the framework of a commercial enterprise, showing twice a year during Paris fashion week and producing some of her more wearable pieces, makes her creative output all the more remarkable. 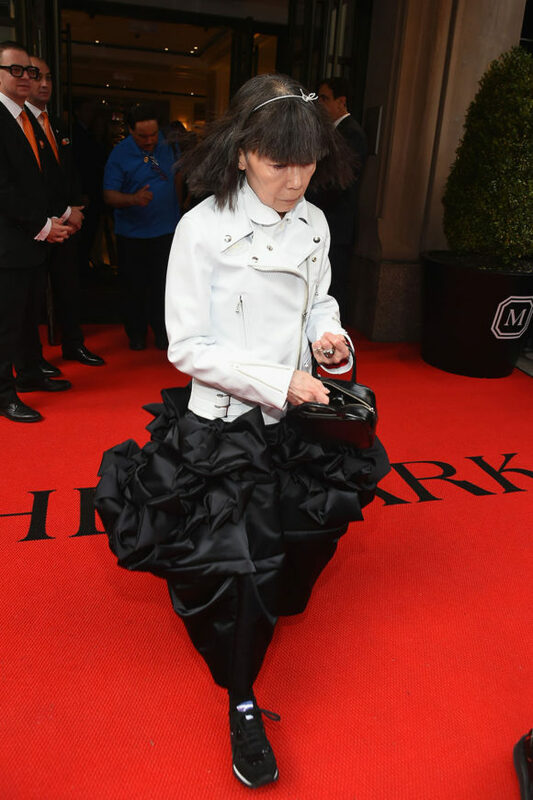 She invented deconstructionist fashion back in the eighties, and every decade since then a new crop of designers claims it for their own. 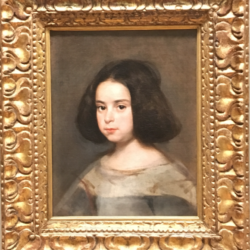 We are in such a cycle now. 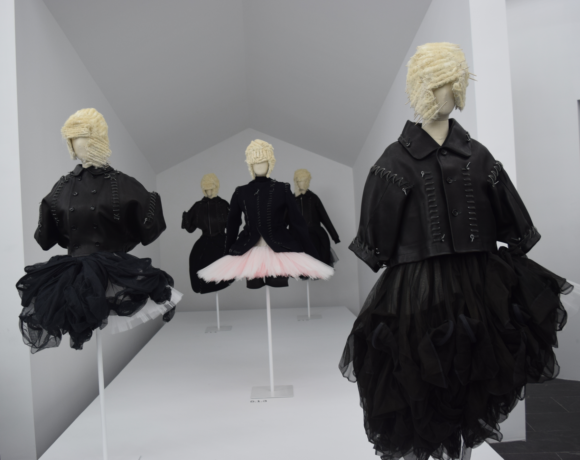 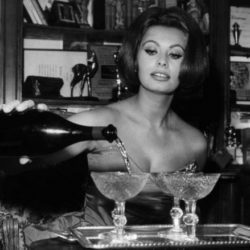 Andrew Bolton, the Head Curator for the Costume Institute, deserves much credit for the scope and layout of the show. 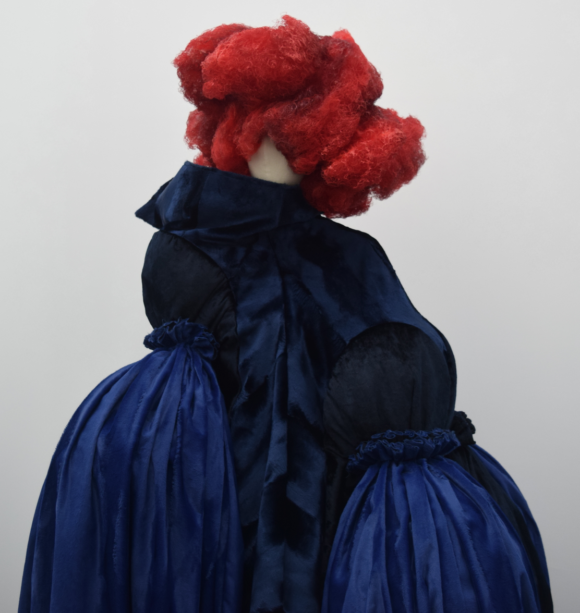 The headgear and wigs by Julien d’Ys animate the mannequins and perfectly punctuate the ensembles they top off. 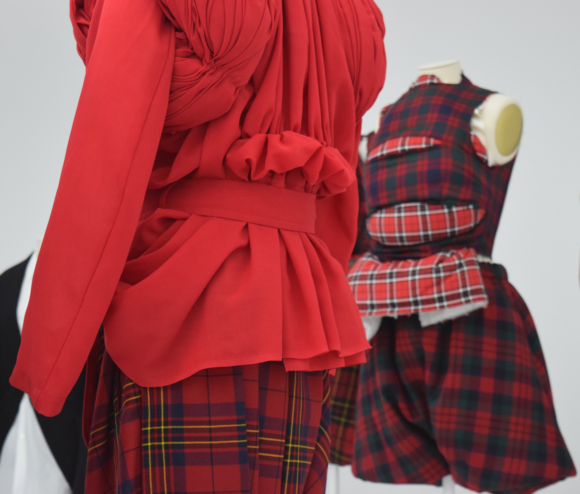 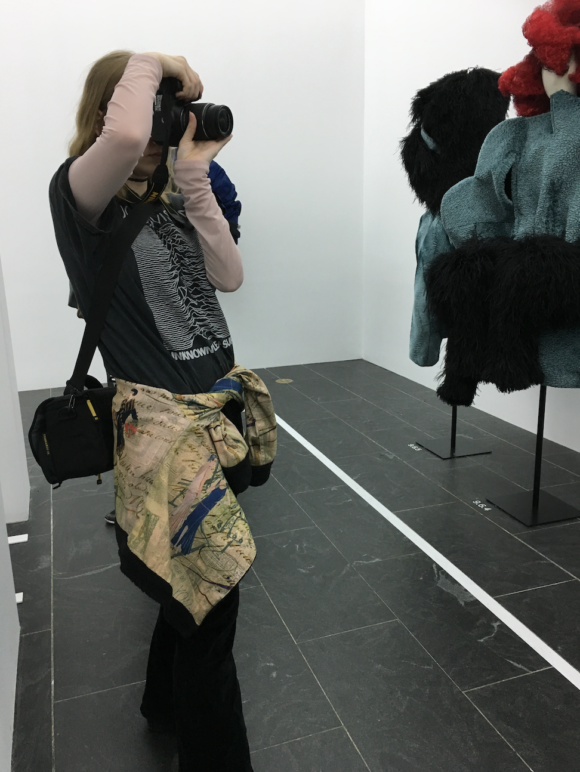 The gallery space is a more fitting environment for Kawakubo’s body of work, rather than the setting of a fashion show, though I look forward to examining subsequent shows with a more educated eye. 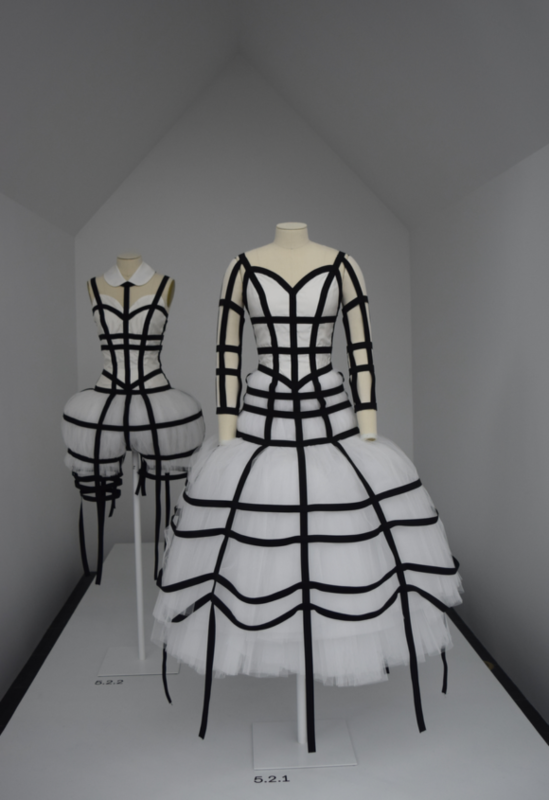 The exhibit runs through September 4th. 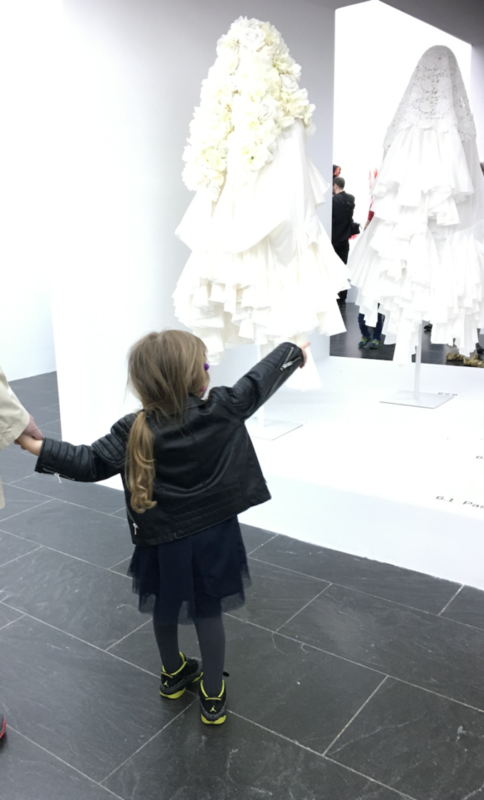 This chic little museum goer is straight out of the Ballerina Motorbike collection, photographed above.